I could talk hours and hours about this incredible man. He is changing the world, no doubt about this; and the most important thing is that he is bringing us to a better understanding about life, health, true values and healing at a deep level. In my opinion he is the best advocate for a healthy lifestyle for vegan food and the biggest promoter for whole, ripe, organic, fruits, berries and melons. He explains very well the connection between food and health and between body and soul. They are all interconnected. His main area is represented by detoxification of the body and by the enhancement of the immune system with the help of herbal formulas (he developed his own herbal formulas after years of work and research). 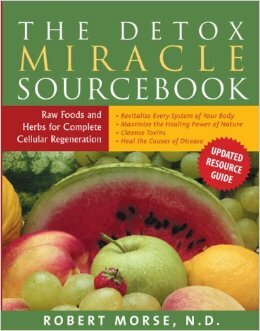 “The Detox Miracle Sourcebook” is an amazing book and I wanted to share its existence with you because it is very impressive and educative and also fun to read. Dr. Morse has a very genuine way of expressing his thoughts and his knowledge. In this book you can find for the 1st time the response to the question: “What food is designed to be consumed by humans?” Also you can find out the personal story of Dr.Morse in his detoxification path both physical and spiritual, how to overcome poor health and transform it into excellent health, what is ideal to eat and why, and a lot of other useful information. I just want to mention another thing. 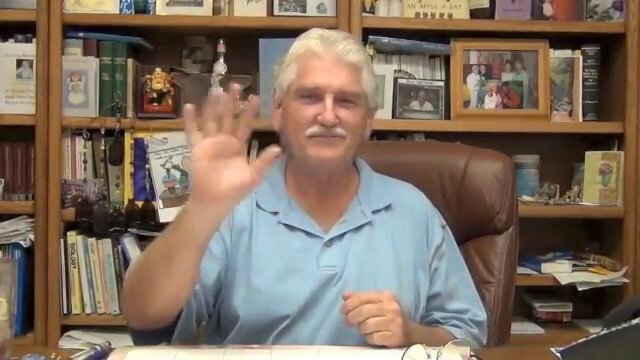 Dr. Robert Morse, throughout his career, managed to heal thousands of people from diseases that are considered incurable in the allopathic medicine and managed to give another chance to life to almost every human being that listened and followed his healing principles.